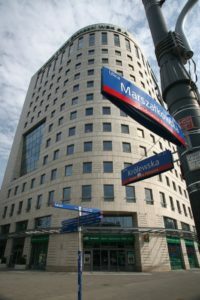 Rockbridge Towarzystwo Funduszy Inwestycyjnych SA has leased 518 sqm at Centrum Królewska. The Rezydent Group, which owns the office building, was represented in the transaction by global real estate services firm Cushman & Wakefield. Centrum Królewska is a modern Class A office building designed by APA Kuryłowicz & Associates. It is located in the heart of Warsaw’s city centre, at the junction of Królewska and Marszałkowska streets. The building offers approximately 11,000 sqm of leasable office space spread over 14 floors. “The lease finalised by Rockbridge TFI S.A. pushed the office building’s occupancy level up to 86%. Centrum Królewska is popular with clients who benefit from its first-rate location close to the Świętokrzyska metro station and many bus and tram stops. The close proximity of the Saxon Garden is an additional asset,” said Dorota Mielke, Senior Negotiator, Office Agency, Cushman & Wakefield. 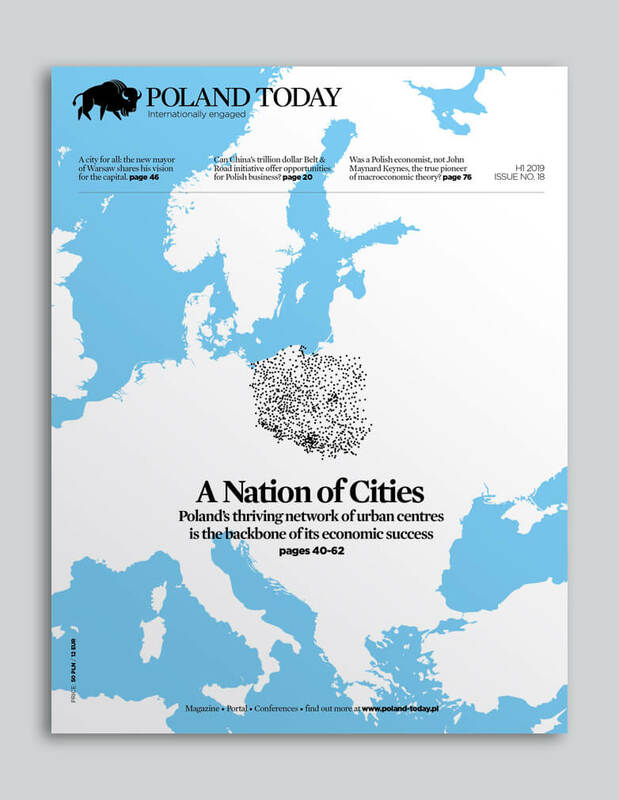 Rockbridge TFI is an investment firm that has been providing both Polish and international clients with a variety of investment and savings solutions for twenty years. It offers investment funds, savings and pension schemes, and asset management.